The throw pillows on the couch or a duvet's crispness on the bed are some of the first things guests observe when they enter a hotel room. Housekeeping represents a hotel's standards and should be run efficiently to ensure guest satisfaction. 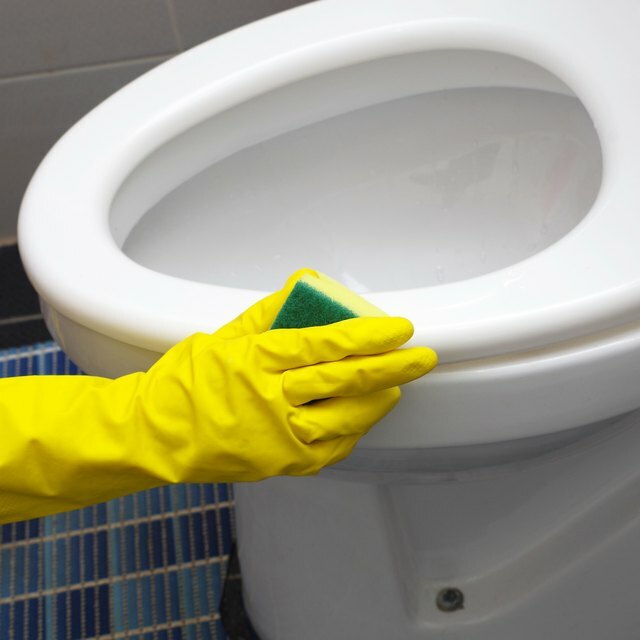 USA Today reports that housekeepers are expected to clean 15 to 20 rooms during a shift. Most hotels operate a software system that allows housekeeping to keep front-desk staff informed about the status of rooms. Management can print reports from this software to analyze operations. Setting standards that are understood by all housekeeping employees is essential.Some hotels give housekeepers a step-by-step list of what must be cleaned for a stay-over and departure cleanings. Management should perform surprise inspections to ensure standards are being upheld. USA Today reports that housekeeping has the highest impact on guests, yet housekeepers have the lowest wages of all hotel employees and receive the least respect. Many hotels have implemented reward programs for their housekeeping staffs. Businessweek reports that the MGM Grand in Las Vegas supports special award dinners for housekeepers who are nominated by their bosses or receive continuous positive feedback from guests.